Five thousand years of cultural continuum are present in the temples, astronomic observatories, agrarian terraces, irrigation systems, ceramics, textiles, and above all in the values and way of life that persist to this day in Andean Peru, and that resulted in masterpieces as magnificent as Machu Picchu. These achievements are alive in the indigenous communities of the Quechua people who continue to practice reciprocity – Ayni – collective work— Minka, and understand the essence of complimentary opposites — Yanantin. These core values are what assures a harmonious coexistence and interrelation among all living beings, including animals, plants and humans as equal. These values are presented in Sumac Kawsay, good living — a proposal that reproaches concepts such as development and progress based on qualitative rather than quantitative measures. This ancestral indigenous wisdom reminds us of our true human nature, and insights such as these will accompany you at the end of each day to reflect upon and carry into your daily life. As the inheritors of a philosophy that respects and celebrates diversity, 12 million indigenous, from the highlands of Columbia and Ecuador through Peru and Bolivia, use thousands of different traditional dress, food, music, dance, rituals, etc. today, and reflect the diverse and abundant nature of Pachamama – the mother universe. Add Peru’s geographical diversity to all of this and you slowly begin to understand the incredible richness that makes this land so magical. Peru has three natural regions: the arid desert coastline once home to one of the oldest civilizations on earth, the vast rainforest that covers almost two-thirds of Peru, and the breathtaking peaks of the Andes, the highest tropical mountain range in the world, which stretch across the entire length of the country. Combine this geographical diversity with Peru’s location, situated below the Equator and above the tropic of Capricorn, giving the entire region sun and tropical or subtropical weather, and the cold waters of the Humboldt Current and the warm ocean current “El Niño”, and you get a series of microclimates ranging from the extreme dryness of the coast to the intense humidity of the jungle. There are 28 different climates and 84 out of 104 microclimates in Peru, which makes it the richest country in the world, biologically speaking. Peru is also considered to have the richest sea in the world in marine resources because of its biomass. Peru is the most ecologically diverse country in the world, and these varied climates allow for abundant and diverse natural resources. 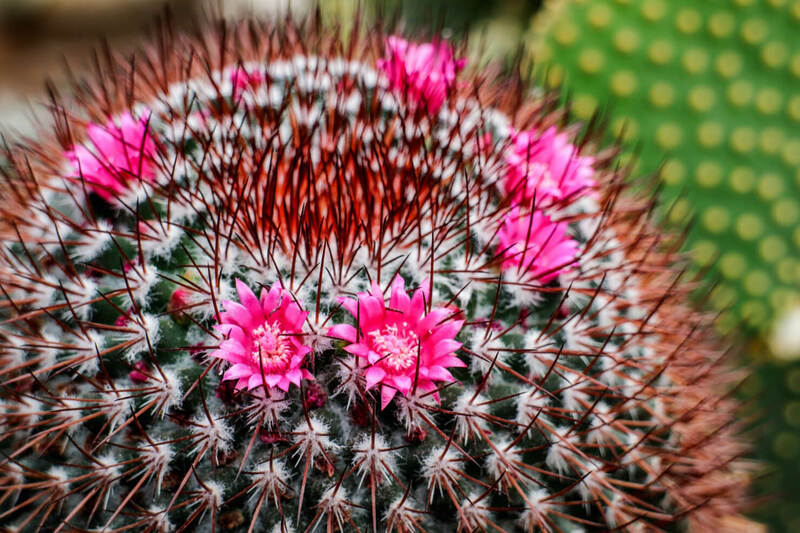 Peru’s astounding biodiversity can be appreciated in the different plant species that makes Peru the world’s third richest country in terms of plant life; Peru has become a botanical garden of the modern world. 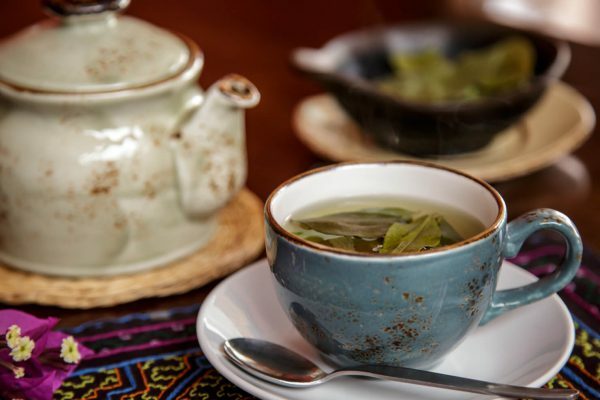 Many of the plant species found have been categorized as “useful”, possessing recognized medical applications, emphasizing the fact that Peru has one of the best preserved traditions of natural medicine in the world. Other notable examples of Peru´s biodiversity are the potato, corn and orchids: Peru has 3,000 varieties of potatoes, has the greatest diversity in varieties of corn, and has the largest number of species of orchids worldwide. In conclusion, the three natural regions of Peru and technology and values that originated from the ancient Andean cultures have made great contributions to people throughout the world over the course of time, with more valuable gifts to come! 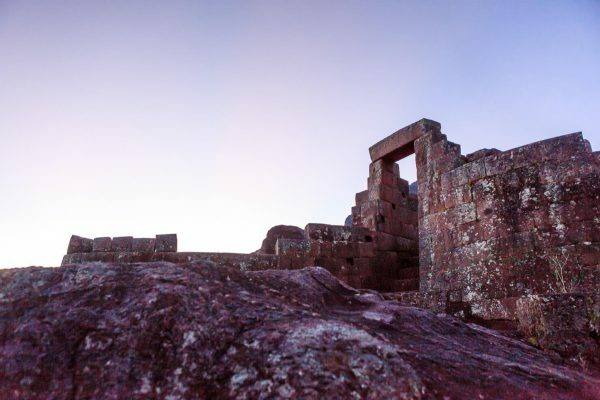 Once you visit, you will confirm that in the Andes the ancestral realm encounters and coexists with the contemporary, being a true cultural continuum that is still strong and alive. 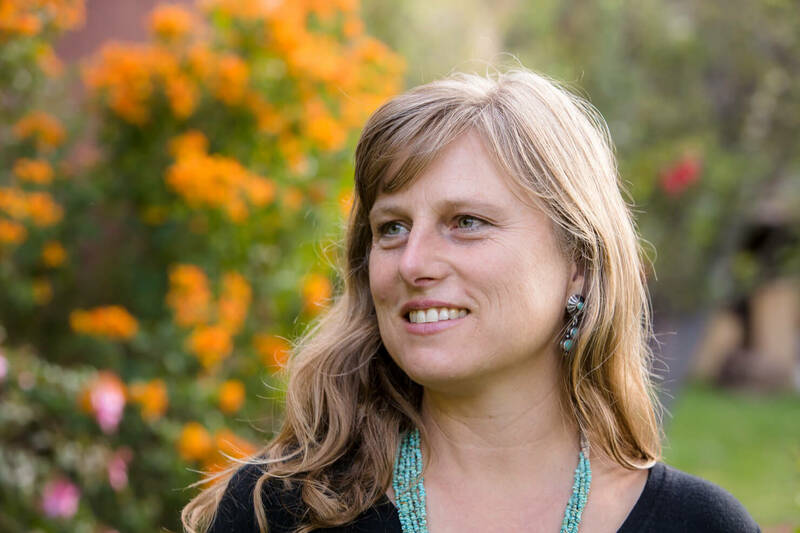 Your hosts and founders of Peru Cultural Journeys, Fielding Wood Vizcarra, an American from Taos, NM and her husband, Roman Vizcarra, a native of Peru, invite you to participate in a truly unique travel experience that makes a positive difference in our world. Roman has lived in and traveled to many areas of his country, gathering a wealth of traditional knowledge to share with others. 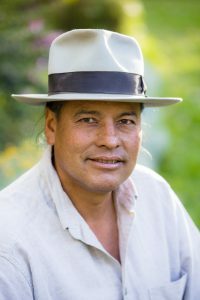 He maintains a deep respect and passion for the traditional Quechua people and a calling to promote their human rights as equals. His focus is to remind the world that traditional belief systems are valid and that Andean cosmology and practices are a valuable part of universal wealth. Roman shares with passion his life vision: the recuperation and revaluation of his culture. As an American living in Peru, Fielding understands the importance of hospitality, of exchanging insights, of creating your home away from home. She enjoys using her artistry and inspiration to create itineraries that fulfill each guest’s travel preferences and dreams. Guides and specialists: All of our guides and specialists are local and indigenous. 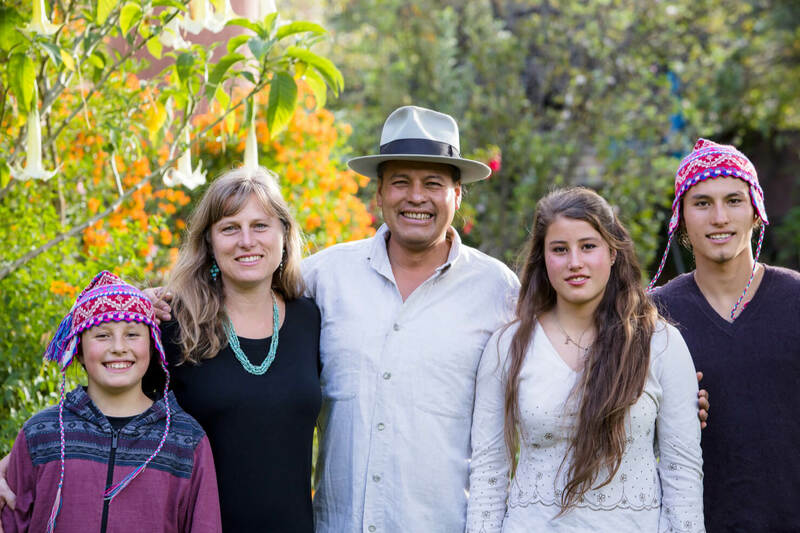 They are exceptional people who commonly share the vision and life ethic based on Andean respect and reciprocity, and honor their ancestral heritage. Most are fluent in English and Spanish and also speak the local language of Quechua. When not fluent in English, we provide necessary translation. Beyond the tourist trail and into the heart of this mystical land. Come discover and celebrate the grand diversity and richness of Peru found in the spectacularly wildly differing landscapes and the melting pot of ethnicity, ancient history, culture and cuisine. From soaring peaks and Pre – Columbian sites to the lush Amazon Rainforest, Peru beckons with the allure of the ancient and mysterious. 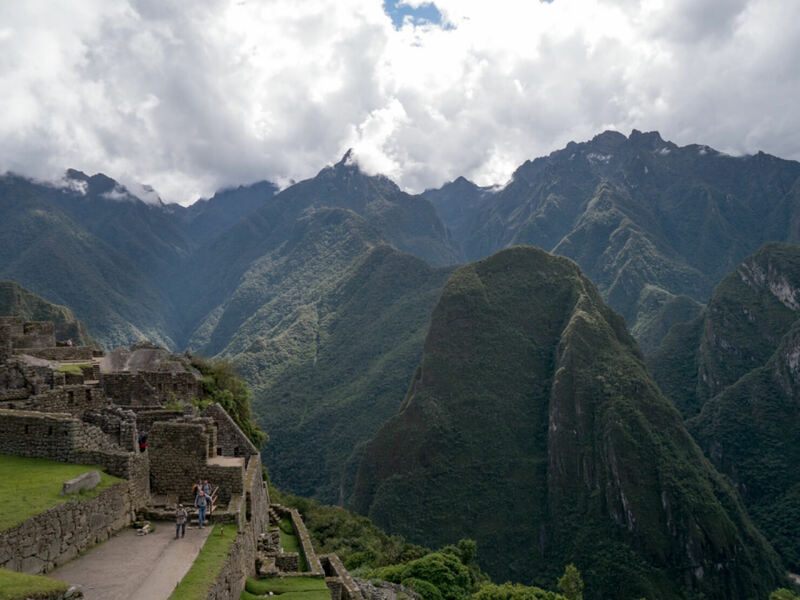 Join Peru Cultural Journeys for a genuinely authentic educational experience in this spellbinding country and its most significant sites, including but not limited to the “lost city” of Machu Picchu. 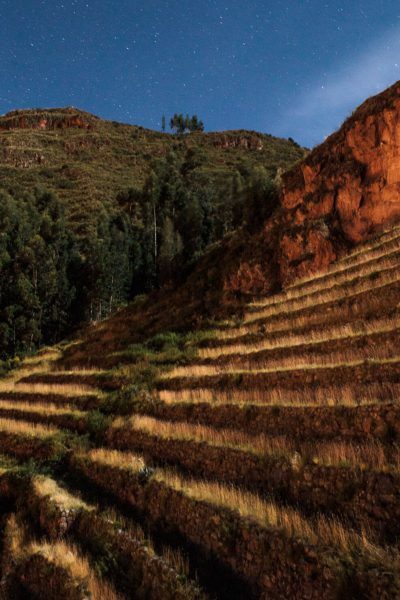 Discover Peru alongside the country’s finest travel guides, imparting an indigenous point of view based on astronomy and sacred geometry. 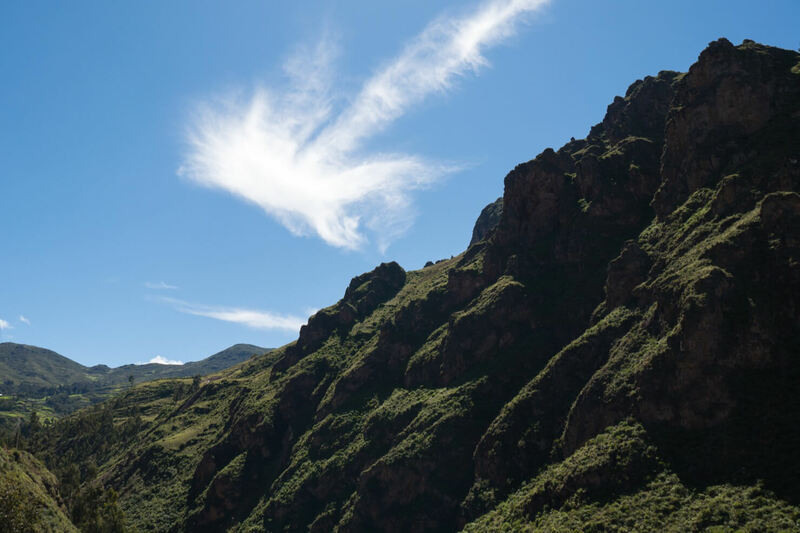 Our local guides and native Andean specialists share a profound insight and a deeply personal connection to their culture, land and people. They simply open doors to their world, and invite you to be a part of a shared vision to preserve and celebrate this valuable endangered tradition. 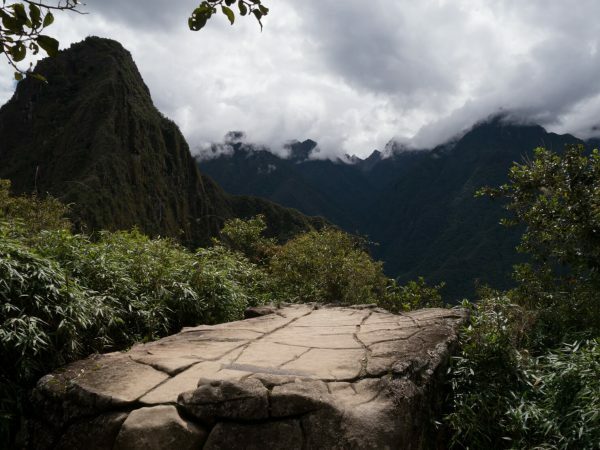 Catch the sun rising over Huayna Picchu as the morning mist parts to reveal Machu Picchu. 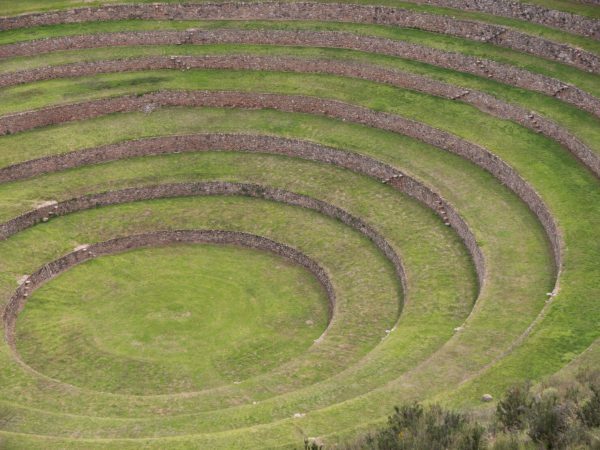 Then explore this pre-Columbian astronomical center with a foundation of understanding the profound Quechua worldview that your guide meticulously imparts, elaborated with the unfolding of each day. This wealth of information becomes the solid groundwork from which you can discern the Inca wonders. Contemplate ancestral ethics and values. Participate in indigenous rituals and personally engage with Andean educators, farmers, artists, musicians and visionaries to gain an authentic understanding of Peru’s deep cultural roots. 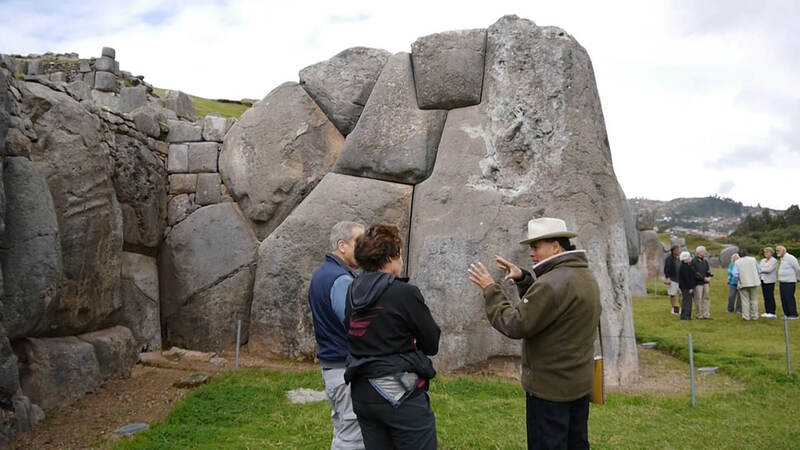 On select Special Interest Trips, and Andean Immersion Series, you directly engage with Andean specialists in activities such as traditional medicine, music, weaving, astronomy: all ancestral treasures not only practiced today, but still developing. Beyond Machu Picchu, Peru offers an incredible array of travel destinations. 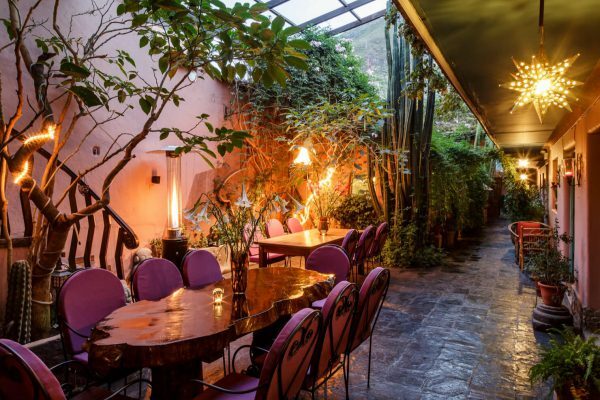 Experience the culinary art of Peru, and explore the ancient civilizations. Venture to the pristine Amazon rainforest and its winding river system. Delve into the less frequented southern region of the country and discover the breathtaking beauty of Colca Canyon, said to be twice as deep as the Grand Canyon. 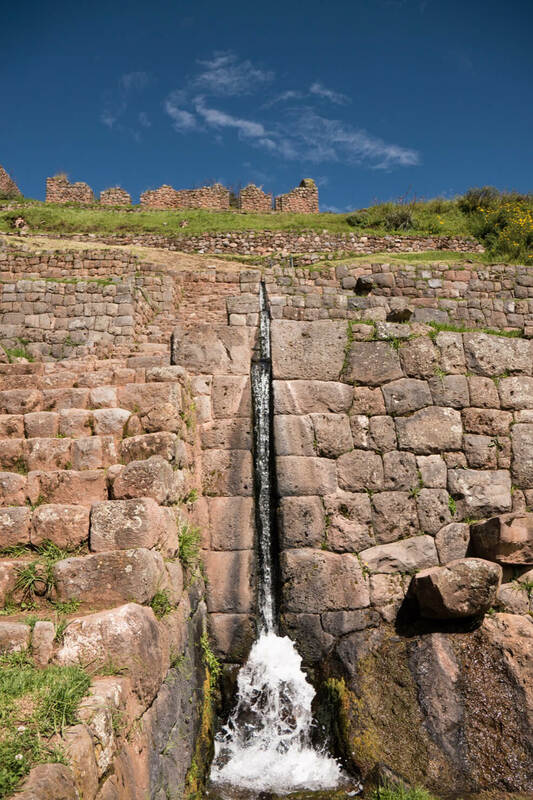 Visit Lake Titicaca, known as the mythological place of origin. 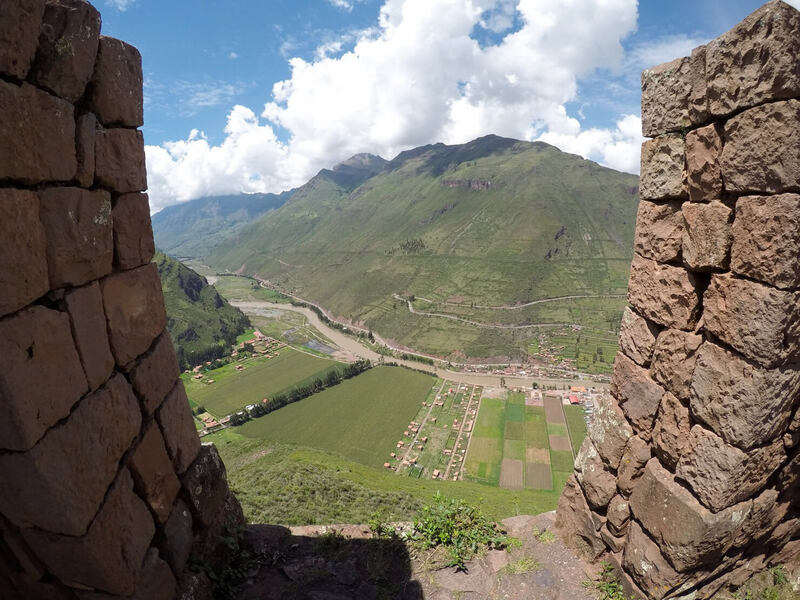 Discover the hidden gems of the high Andes in the Sacred Valley and Cusco, being our speciality local. Whether your Peru journeys take you to Machu Picchu or further afield, Peru Cultural Journeys is proud to offer an outstanding blend of genuine authenticity, comfort, hospitality and service at every step of your journey, leading you beyond the tourist trail, into the heart of this mystical land. On the road to the Amaru community. Peru’s diverse geographic regions and natural biodiversity, along with invaluable Pre-Columbian agrarian technology and engineering feats, such as exact calendars based on astronomy, enigmatic architecture used as instruments to secure data from the stars, sun and moon, advanced irrigation systems and in depth agriculture science that has gained admiration the world over, has made great contributions to people worldwide by bestowing upon all of humanity this invaluable ancestral agrarian heritage. 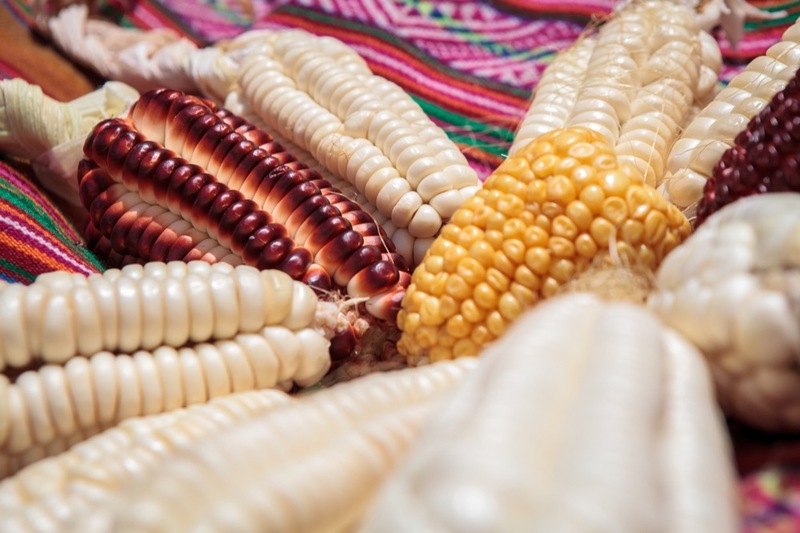 In such, Peruvian cuisine offers some of the most diverse flavors on the planet due to a myriad of produce: potatoes, corn, fruits, chilies that come in an infinite array of sizes, colors, tastes and aromas unique to this region. 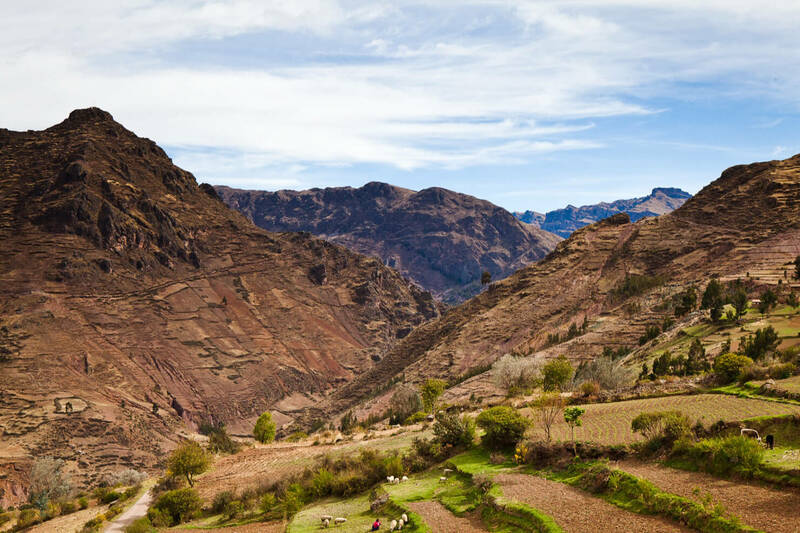 Quechua world vision is centered on agriculture. All activity revolves around farming. Science, ceremony, ritual, was and still is focused on fertility and abundance. The extensive pre-Columbian road system and the organized relay runner system known as chaskis, allowed for the transportation and exchange of these varied products. For example, fresh fish from the coast was available to the Andes, adding to the evolution of a very complex cuisine. All of these factors make this one of the world’s finest culinary traditions. 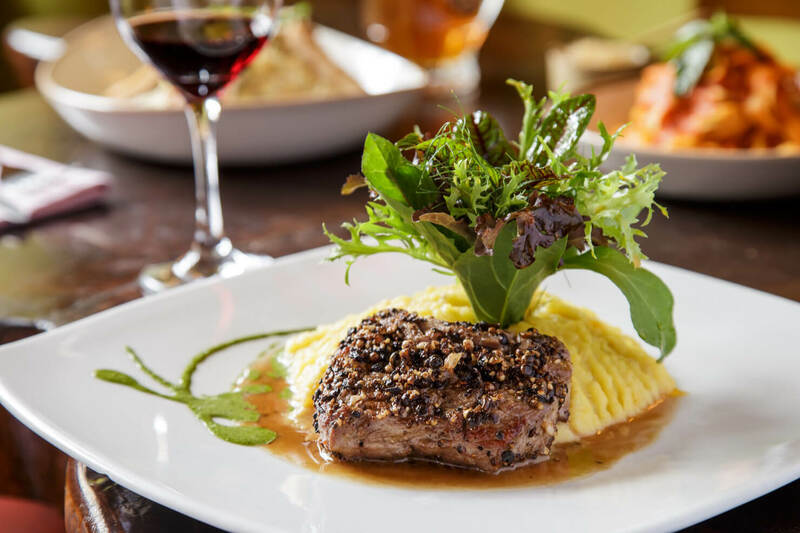 Furthermore, immigration from Africa, Asia and Europe, the internal migration between provinces, combined with the modern refinement of culinary technique, all make for an exciting culinary scene. 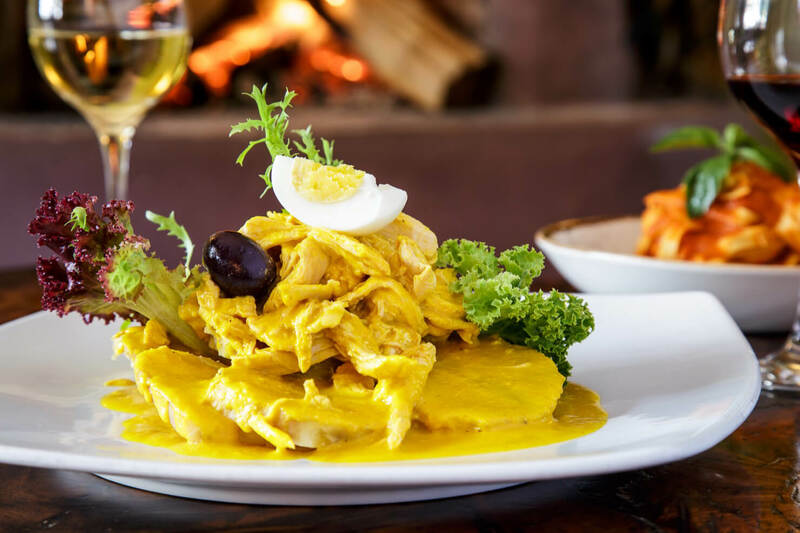 Today, Peruvian cuisine continues to flourish, and Peru has become known as a destination for foodies, offering culinary delights to those interested in gastronomy at any level. 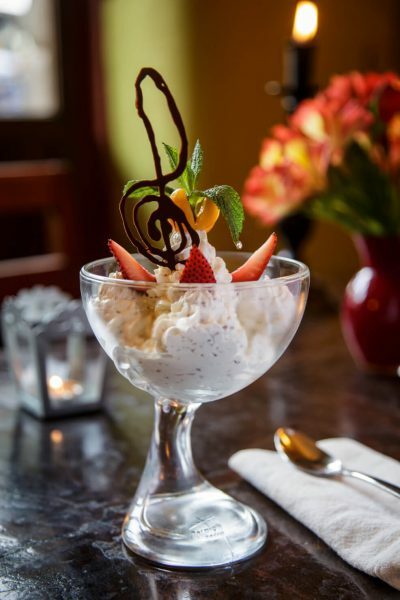 This culinary explosion is catching the attention of local and foreign connoisseurs alike. Lima currently has more chefs’ schools than any other city in world, providing a young generation of chefs and culinary experts. Top Peruvian chef Gastón Acurio, one of the driving forces behind promoting and celebrating Peruvian gastronomy, sees this movement as a tool for social transformation and empowerment. His documentary, Perú Sabe, La cocina, arma social, was recently presented at the UN in New York. It depicts Peru’s booming culinary scene as an inspiration for a generation of youth in the region and around the world, with more than 80,000 culinary students in the country, giving them the passion and freedom that allows them to transform their lives. Peru Cultural Journeys participates in this social empowerment vision. On all of our journeys we highlight the subtle combinations of highly nutritious and legendarily delicious flavors found in Peruvian Cuisine. We feel strongly that delving into the flavors, scents and colors of food is a very important way of experiencing and understanding culture. If you too share a passion for cuisine, consider our Peruvian Cuisine Journey, that offers exciting hands-on cooking events with top chefs and traditional marketplace cooks alike. 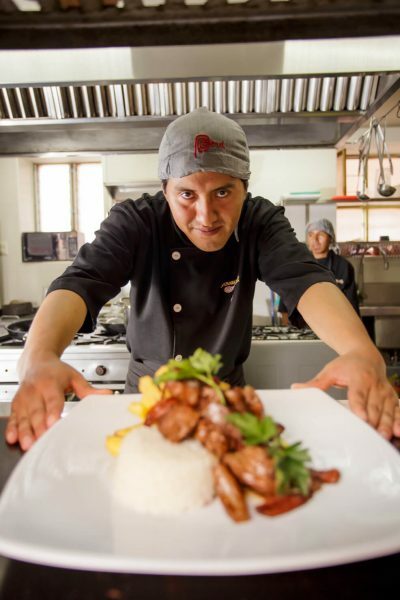 The opening line in a recent Lan in Magazine article on Peruvian cuisine says that one cannot necessarily recognize a Peruvian by their features, accent or color, but defiantly by what they are talking about. It is always food! This is absolutely true, and the majority of those who visit Peru leave with the lasting impression that the food is incredible, with this being a key topic of conversation.